I guess you can say at this point, I am beyond obsessed with these braids! I am happy to announce that I have finally gotten the courage to get them! Full review coming soon about my experience. 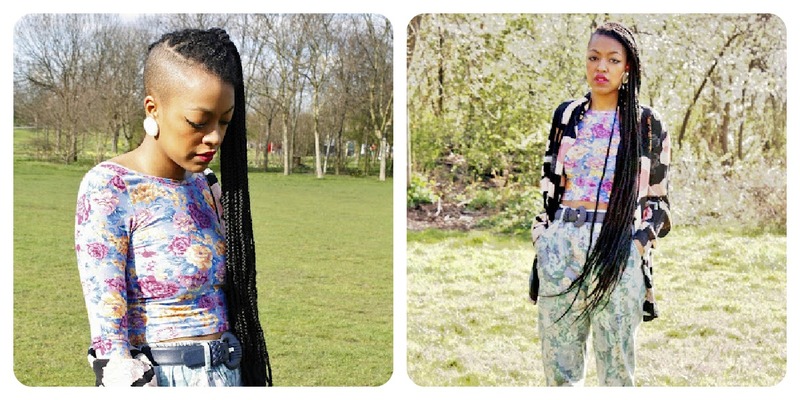 Until then please enjoy my latest box braid inspiration/obsession.The lovely creator of Zizzi’s Secret Wardrobe. 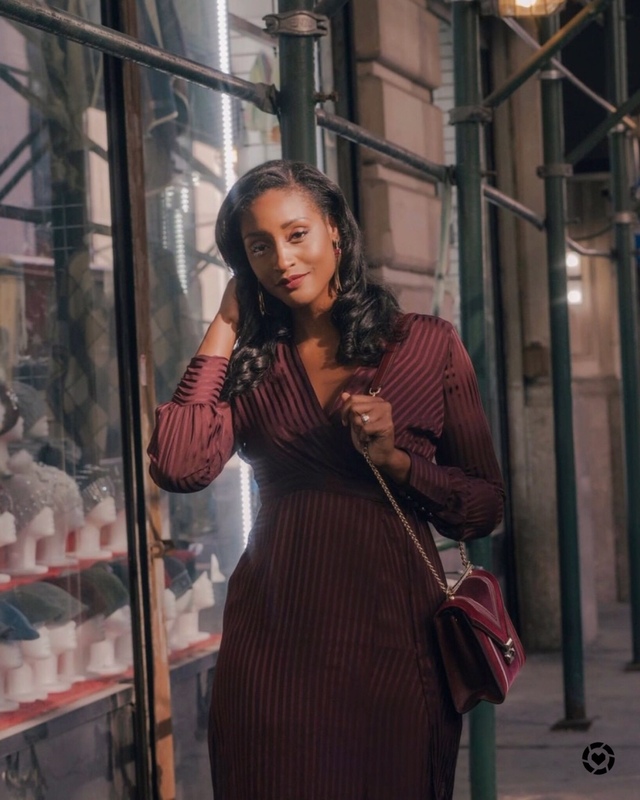 So happy to have stumbled across her dope blog! Check her out beauties! Go, now! How gorgeous are her braids? Channeling my inner Janet from Poetic Justice! Loving them so far…. Do you live in the new york area? if yes then where did you get them done girl, i love them! @aliah dunmore they only took about 2 1/2 hours…super fast! And the lady who did mine was very skilled and didn't do them very tight. I'm the MOST tender headed person alive and I barely noticed when she started a braid. @Anonymous i do live in NYC…I got it done at a local braiding salon in BK..honestly don't even remember the name of the place..super random. Usually if you take a picture to any of the braiding places in the city and explain what you want and you stress to them DON'T DO IT TIGHT..they usually follow directions pretty well! AHHHHHHH I want these so bad! Yours look so neat, that's actually how I want them to come out. 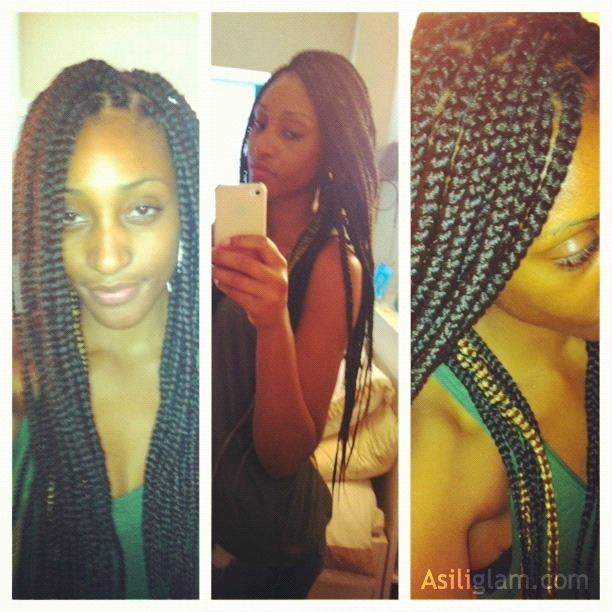 Tasha you are going to make me get these braids now! These look soooo good on you love. I am so late, but you now have me completely obsessed with box braids. Im growing my hair out from a short pixie cut and its now in a funky curly fro lol can't do a thing with it.. 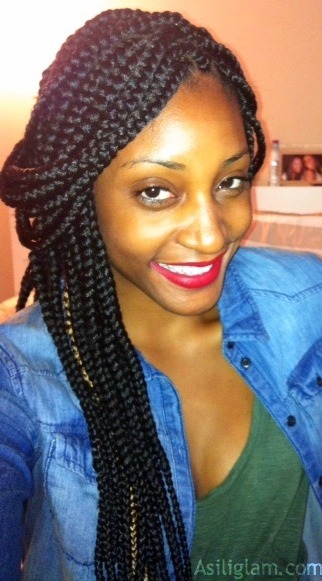 But box braids.. Those I can do!